Blockchain software provider Blockstack has just announced plans to raise $50 million in a regulated token sale that would take advantage of the SEC’s Regulation A+ crowdfunding exemption. If approved by the SEC, Blockstack’s token sale would be the first-of-its-kind regulated securities offering with Reg A+ exemption. Blockstack wants to use the proceeds to expand its decentralised computing network and app ecosystem. 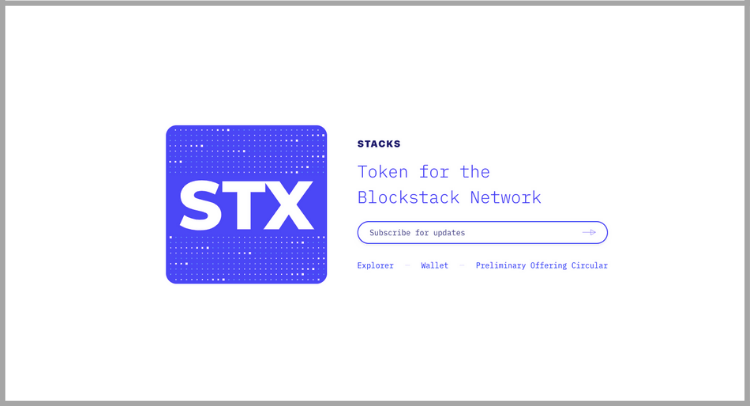 Blockstack’s Stacks (STX) token will be available for public sale through the stackstoken.com website once approved by the SEC. In its blog, Blockstack has said that it is working closely with securities lawyers that would allow it to be compliant with SEC regulations. The company confirmed that its framework is compliant with the SEC guidelines released last week. 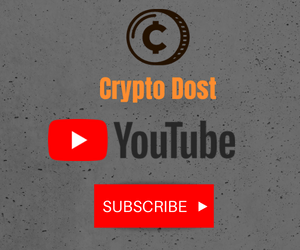 A total of 295 million STX tokens will be available for sale at a price of $0.30. If the token sale is approved by the SEC, it may open doors to more projects which may go down the Reg A+ route. It allows projects to raise up to $50 million in a 12-month period and be exempt from SEC and state securities law registration. Another interesting piece of news coming out of the Blockstack filing is that Harvard’s Endowment has invested directly in the Blockstack token sale. Harvard purchased these tokens during Blockstack’s previous token sale. While endowments have been gaining exposure to large-cap cryptocurrencies like Bitcoin and Ethereum, Harvard’s investment in a relatively new token sale offering augurs well for the crypto world!